It is necessary to implement stable and effective educational process that includes using e-learning content both at home and at school. We need a complex solution of this task. It should also ensure on-line and off-line work with electronic educational content. In the Ulyanovsk region such a solution was found by Regional distribution center for electronic textbooks and electronic educational content, based on Azbuka and Bibliotech systems. 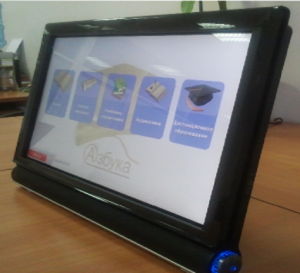 Azbuka is the system ensuring secure off-line distribution management of e-content on tablets, e-readers and laptops. Bibliotech is a system of safe on-line electronic content distribution. The goal of the project is to create the opportunity to use electronic textbooks and other electronic educational content (complex approach) in the general education system. Regional Distribution Center (RDC) has a sufficient supply of electronic textbooks and is responsible for the centralized administration of electronic textbooks distribution. One copy of electronic textbook can be used both on-line and off-line. 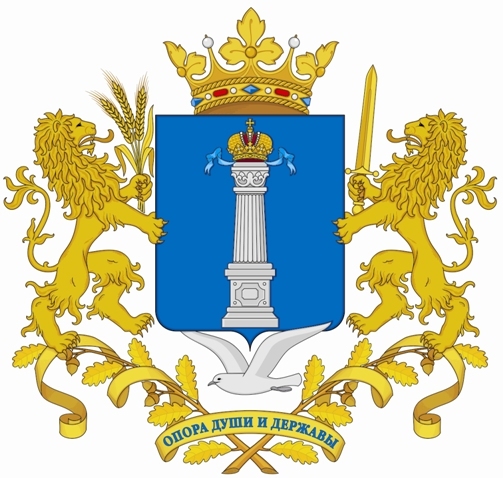 Working with the electronic content online is available either on the portal of RDC e-library (https://uledu.bibliotech.ru) or on the web-pages of the schools. In fact these web-pages are schools’ mini-libraries, which can be enriched by RDC or by teachers, who can create original content. Such mini-libraries and the RDC central library form the network of interconnected regional resources with the single management system. While working with e-content off-line, students and teachers need specialized Azbuka keys of safe access. The number of keys can be specified according to the number of laptops (or tablets) avialable at schools. Portal https://user.e-azbuka.ru enables the management and administration of the content of off-line work on the notebooks and tablets with specialized Azbuka keys of safe access. Portal https://uledu.bibliotech.ru enables the management and administration of on-line work content. Specialsits of the Regional Distribution Center get logins and passwords for content management of the system. They also help school teachers to add the original content (including tests) to the RDC library.